Many people choose to make a backup of their iPhone, iPad or iPod on iTunes. 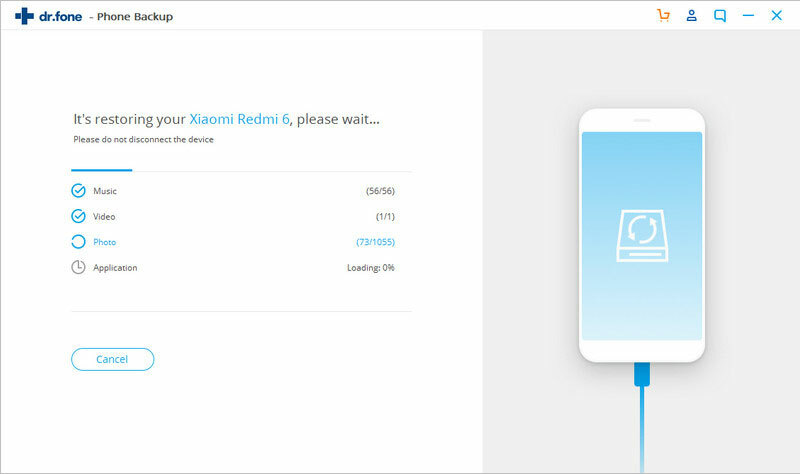 When you want to restore the backup files to another iOS device, using iTunes is still an option but you need to reset the device and can't restore only the desired data to Android device. 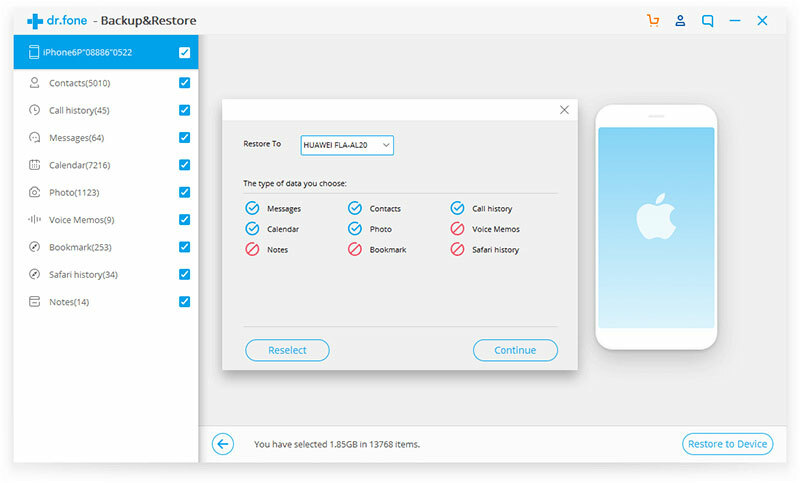 To solve this problem, the iSkysoft Toolbox-Backup &Restore (Android) is introduced to help you not only restore your iTunes backups to Android phone or tablet selectively but also keep the existing data on device. 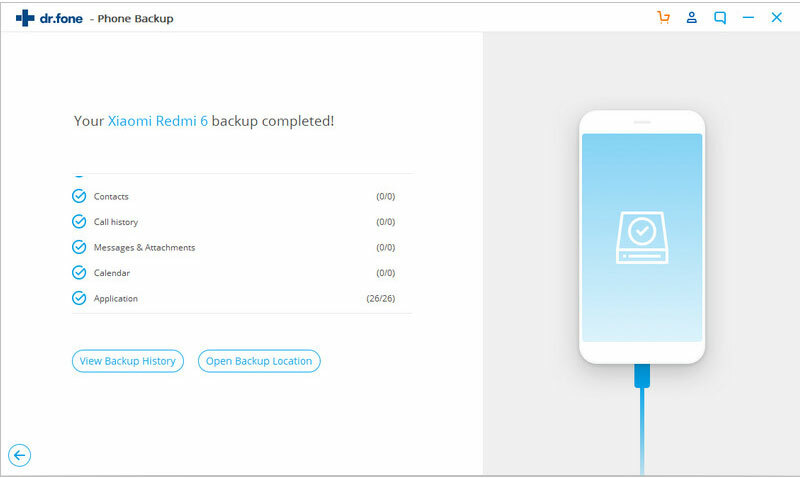 Here are some step-by-step instructions on how to restore iCloud backup to Android. Then we move forward to click on “Restore” button. Here you need to tap on “Restore from iTunes backup” on the left sidebar of the following page. 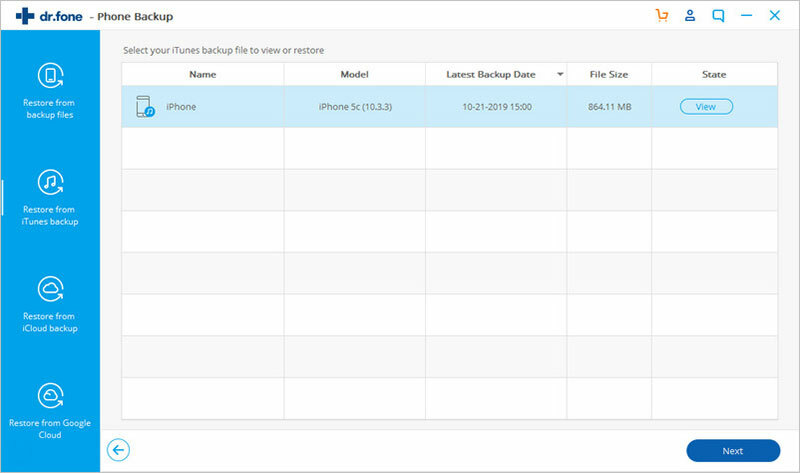 As the iSkysoft Toolbox is able to detect the iTunes backups automatically, your iTunes backup files will be shown in this page. Please select a backup file you need to restore. Step 3: Preview and export iTunes backup to Android Phone or tablet. 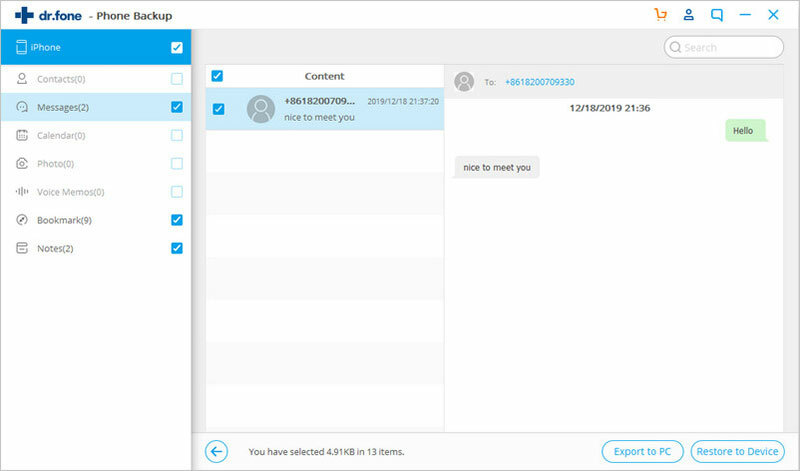 On the next screen, the iSkysoft Toolbox will display all of your iTunes data such as contacts, call history, messages, calendar, photos, videos, etc. 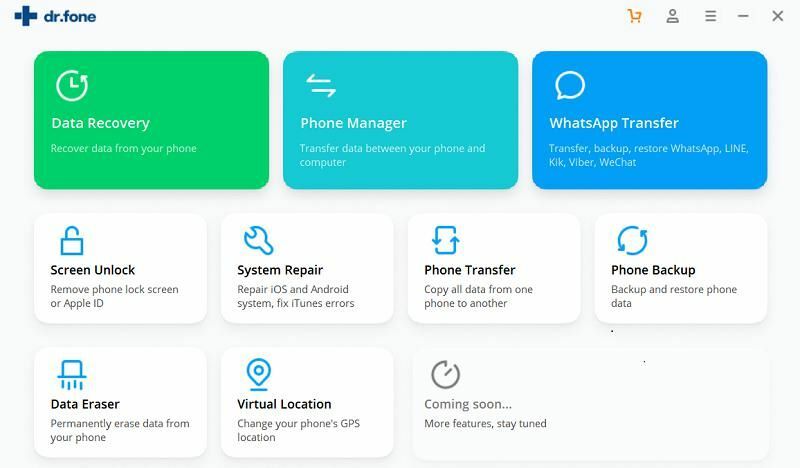 Here you just need to tick the types of data you are interested in and then click “Restore to Device” for restoring them to your Android device. 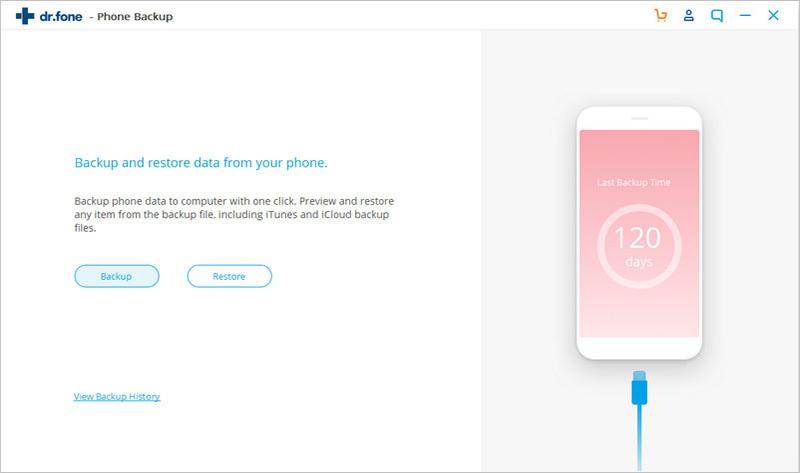 Next, please tap on “Continue” to restore iTunes backup data to your Android device. 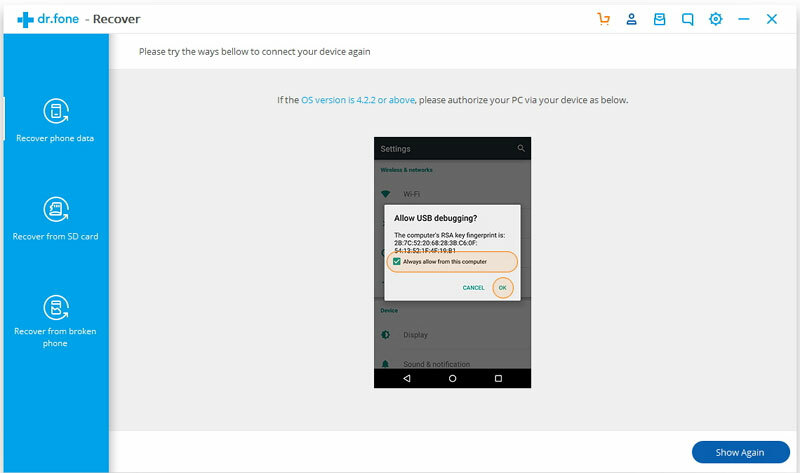 Before starting the restore process, you need to tap on “YES” to enable the USB debugging on your Android device as shown below. The program will start exporting your iTunes data to Android within a few minutes or longer. Wait with patience until the restore process is done.